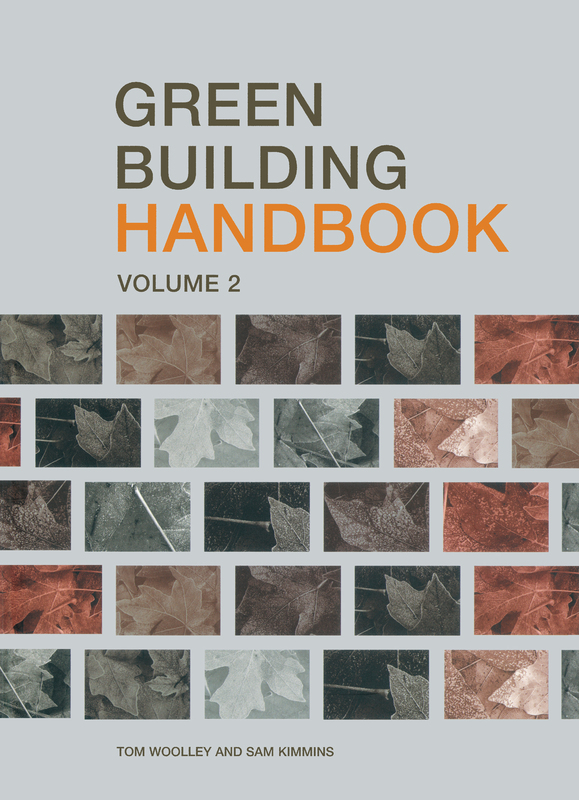 This key handbook provides a detailed reference for environmentally concerned purchasers of building products, and complements the Green Building Handbook Vol 1. Following the format of the original, this book discusses current issues in green building before moving on to consider eight building component types: fencing products, flat roofing membranes, glazing products, electrical wiring, adhesives, straw bale building, interior decoration and indoor air quality and ventilation. Invaluable for the specifier, this companion handbook will be useful to all those interested in finding greener ways of designing and making buildings.